Choosing your wedding Limousine takes a little know how. Here is some advice on what to look for and how to choose your wedding Limousine for that very special day. During wedding season it’s extremely important to make all arrangements ahead of time. Some limousine services may require you to book many months in advance in order to secure a vehicle for your event. Any wedding limousine should be booked a minimum of six weeks prior to your wedding with a follow-up through the company at least a week prior to your wedding day. 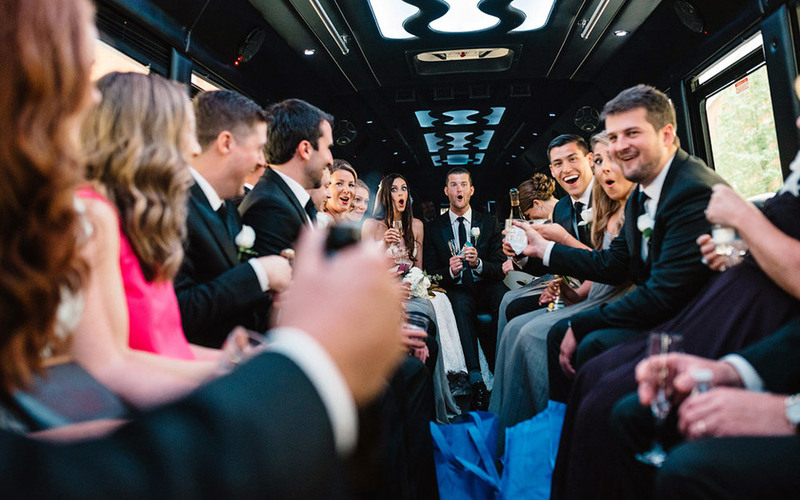 Sometimes reserving a sprinter limo can be far more cost-effective for your wedding party than a old school stretch limo with no room to move around. Speak to the wedding limousine company to make sure that you can choose a limousine that can properly suit the needs of your wedding party and your requirements. Professional wedding limousines can come at a price that is considerably more expensive than other forms of transportation. Depending on the route that you need to take or if the shofar is expected to go to several homes, a photography location and then the venue your costs can be reflected by the hour or by the route. You should also plan for an 18 to 20% tip on the overall fare for your chauffeur, see if it is included in the rate online. Always ask what is my all inclusive price that I will pay, so you do not have any surprises when the final bill comes in. In order to get the best experience from your limousine rental you need to be able to compare multiple companies. 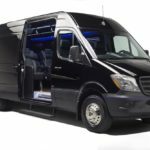 Take the time to check out several different limousine providers and the types of vehicles that they offer. Check out their track record, year models and how will the chauffeurs be dressed for this very special day? 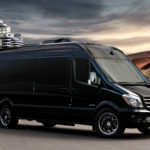 What are people saying about the company online through review sites, are they a safe and secure a company with commercial insurance and proper credentials, that can deliver quality transportation for this once in a lifetime occasion . Here at LAAC Car Service we are always available to give you that special touch of excellence that you deserve. You can contact us at 844-207-2964, and our wedding specialist representatives are always at your service. You can also request for a free quote online, and schedule our professional chauffeur services and our wedding Limousines to celebrate your events in grand style. 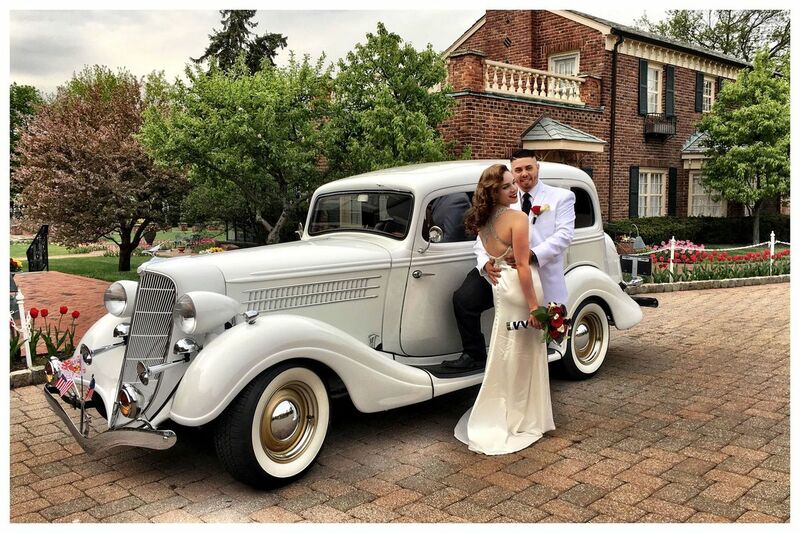 We have many different wedding limo options such as Sprinter limousines, Vintage classic wedding limousines, luxury sedans and SUV’s for your wedding get away car and group wedding transportation.